The AHT Electric Underfloor Heating System has been chosen and installed by Soluft Lda in a prestigious villa development in the centre of Coimbra. 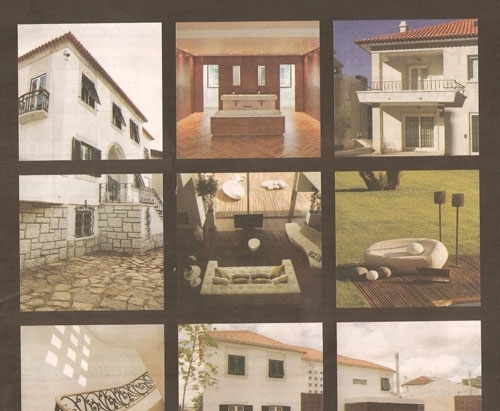 The owners of a large prestigious villa development in the centre of Coimbra wanted to heat their home fast and efficiently without altering its traditional architectural style. After comparing all the available systems the AHT Electric Underfloor Heating System was chosen as it was the perfect solution to their demands. The system was installed by Soluft Lda and it works perfectly with very low electricity consumption being recorded. Needless to say that the owber’s are very pleased with their choice and they have become “living ambassadors” for AHT in their town.